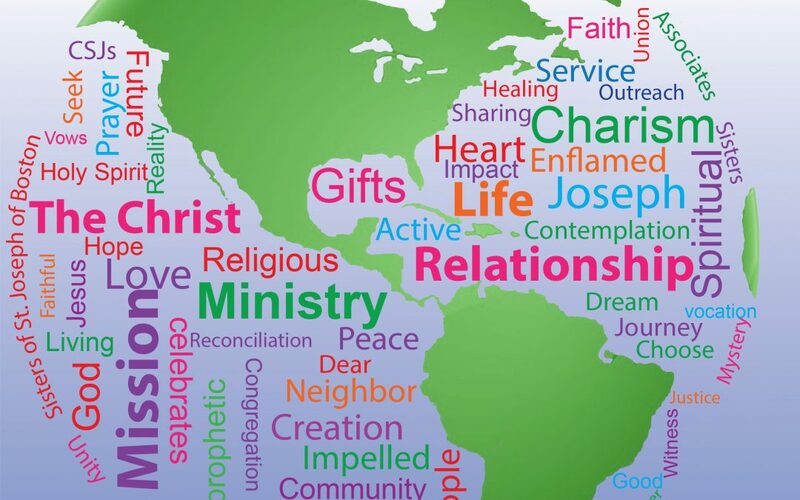 August 24, 2018: We, the U. S. Federation of the Sisters of St. Joseph, compelled by the Gospel and by our heritage to be responsive to the “dear neighbor” without distinction, are concerned for all of God’s creation and our sisters and brothers everywhere. 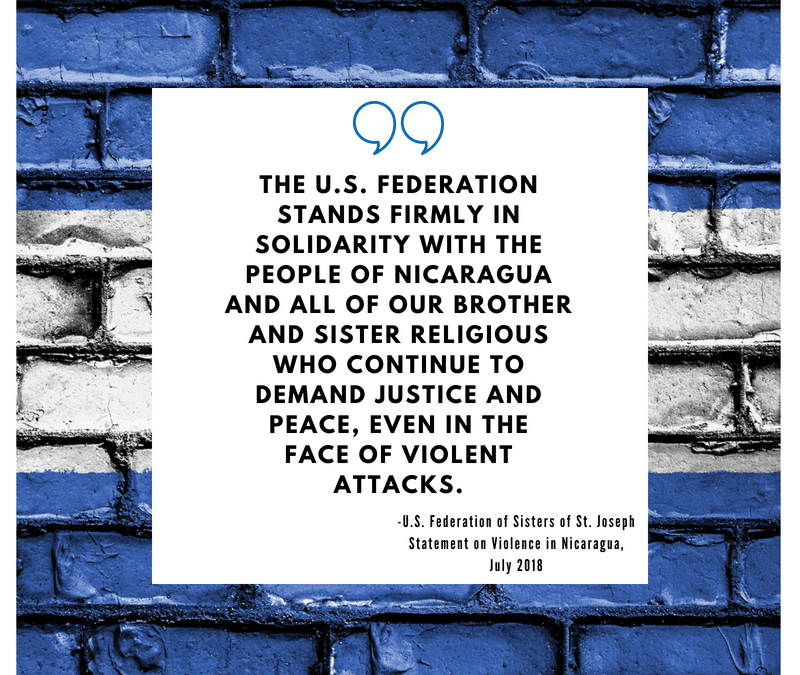 The U.S. Federation of the Sisters of St. Joseph joins the Leadership Conference of Women Religious (LCWR) in their deep concern about the growing repression and state-sanctioned violence in Nicaragua. As a country that Sisters of St. Joseph have served in, we are horrified to hear of the injustices occurring against our “dear neighbors” in Nicaragua. 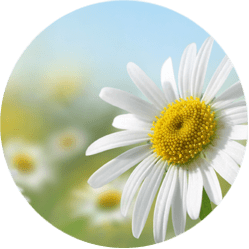 The Women’s Table Welcomes You! 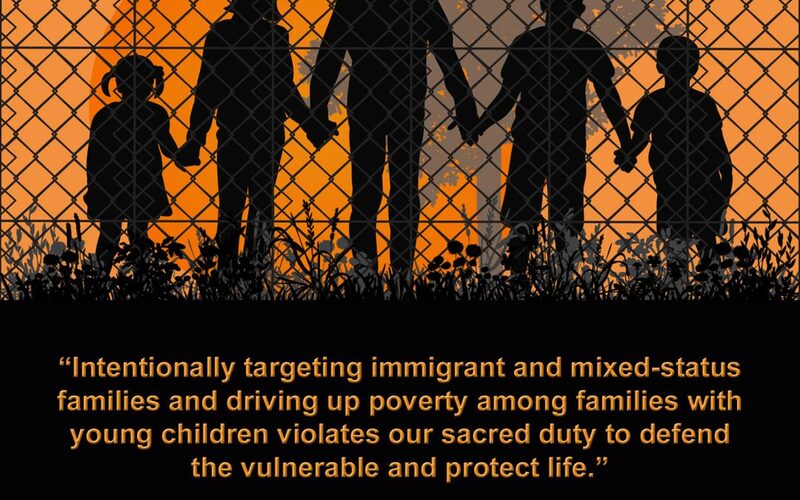 JUNE 20, 2018: We join with the US Conference of Catholic Bishops (USCCB) and Sr. Theresa Maya, the President of the Leadership Conference of Women Religious (LCWR), and members of many faith traditions in calling for an end to the separation of children from their parents at the border where they are seeking asylum. In May 2018, the U.S. Government began prosecuting migrants who illegally crossed the United States border from Mexico. Their children are then detained separately from their parents. 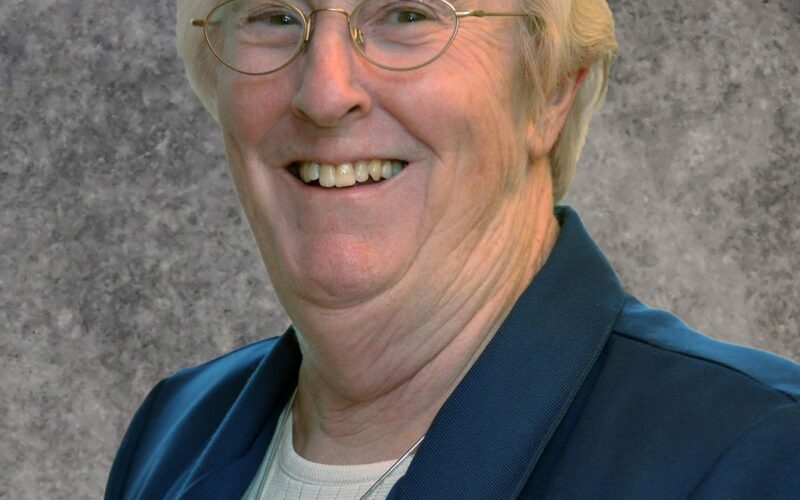 JUNE 6, 2018, Brighton, MA: On Monday, June 4, 2018, the Board of Directors of the Corporation for the Sponsored Ministries [CSM] of the Sisters of St. Joseph of Boston unanimously approved the decision to offer Sister Mary Anne Doyle, CSJ, the position of Executive Director of the Corporation for the Sponsored Ministries. This appointment was affirmed by the CSJ Leadership Team and will be effective in August 2018. 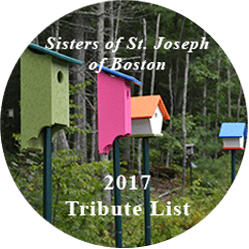 BRIGHTON, June 4, 2018 – The Literacy Connection, a ministry of the Sisters of Saint Joseph of Boston, is one of the 100 local nonprofits to receive grants of $100,000 each through Cummings Foundation’s 100k for 100 program. The Boston-based organization was chosen from a total of 597 applicants, during a competitive review process. The group’s U.S. tour is slated to the backdrop of President Donald Trump’s final decision expected Friday (May 4) to extend or end the Temporary Protection Status (TPS) in this country of some 57,000 Hondurans — and the administration’s actions in stalling entry for an estimated 200 Central American asylum seekers who arrived from a caravan Sunday April 29 at the San Ysidro port of entry between Tijuana, Mexico and San Diego, California. BRIGHTON — Sisters of St. Joseph of Boston and associates gathered in at their Motherhouse in Brighton March 8-11, 2018, for the election of the six-member leadership team who will serve the congregation for the next five years. The members of the new team who will begin their term of leadership at the end of June are Sisters Lee Hogan, CSJ, President; Catherine Clifford, CSJ, Assistant President; Marian Batho, CSJ, First Councilor; Judith Costello, CSJ, Second Councilor; Betsy Conway, CSJ, Third Councilor; and Denise Kelly, Fourth Councilor. 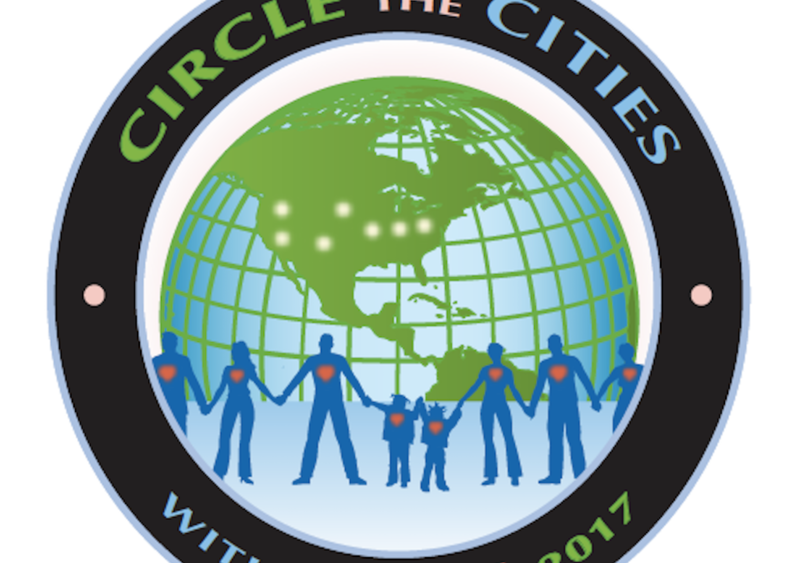 Last year, the Sisters of St. Joseph of Orange, California, ran a campaign called 100 Days of Prayer. It was a simple daily prayer that followed the first 100 days of the Trump Administration. 100 Days of Prayer traveled really far and they are doing it again, only a little differently. 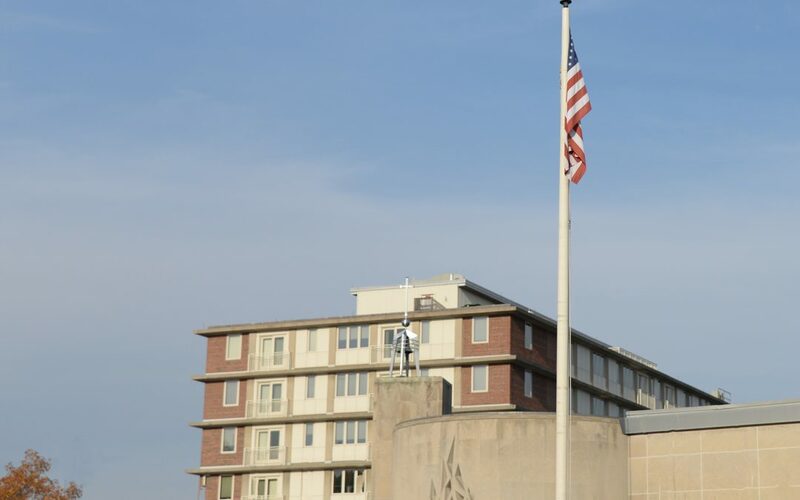 Brighton, MA: As persons of faith who embrace the Gospel value of respect for the dignity of each individual, the Sisters of St. Joseph of Boston and our Associates are disappointed and saddened by the Trump administration’s decision to terminate the Temporary Protected Status of more than 200,000 Salvadorans. 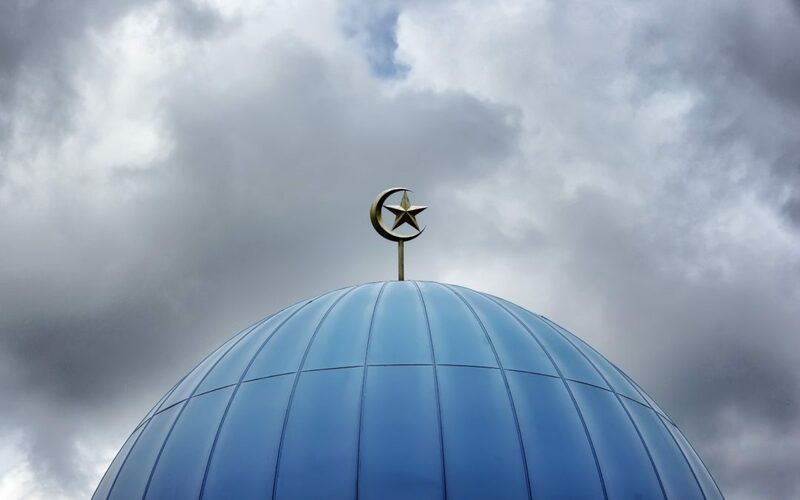 The Leadership Conference of Women Religious strongly denounces the cruel decision by the Trump administration to terminate Temporary Protected Status (TPS) for more than 200,000 Salvadorans. El Salvador is the fourth country whose citizens have been stripped of their right to protection by President Trump’s administration. 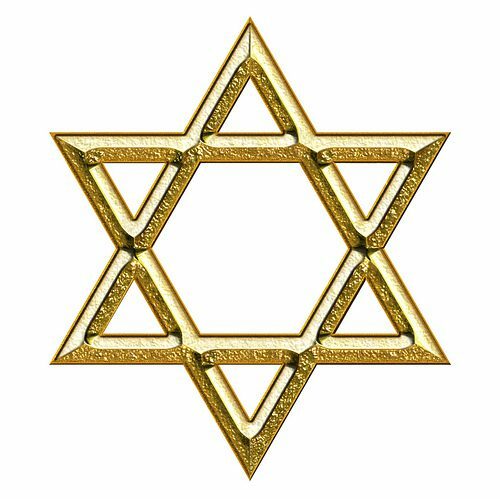 Impelled by God’s Inclusive Love– What is a General Chapter? 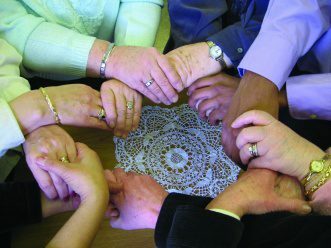 For those who are not part of a religious congregation, an aura of mystery often surfaces when they hear that the sisters who minister among them are meeting for “chapter.” Sisters have done this for centuries but, as the needs of our world evolve, so does the process of General Chapters. As we began the second weekend of our Chapter of Affairs, our facilitator, Chris Partisano, CSJ, reminded us that this weekend was an opportunity to spend time together in deeper reflection and decision making as we envision our future. 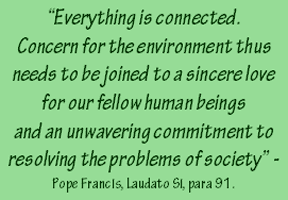 As the Sisters of St. Joseph come together for this year’s Leadership Assembly, it is important for us to be united with others and join in prayer and action for our planet, for good jobs, in a clean energy economy and for the protection of vulnerable communities. As persons of faith who embrace the Gospel value of respect for the dignity of each individual, the Sisters of St. Joseph of Boston and our Associates are disappointed and saddened by President Trump’s decision to terminate the Deferred Action for Childhood Arrivals (DACA) program. Last week, while tensions between the governments of the United States and the Democratic People’s Republic of Korea [DPRK] quickly escalated, 700 members of the Leadership Conference of Women Religious meeting in Orlando, FL issued a public statement imploring President Donald J. Trump to engage in dialogue and negotiation. 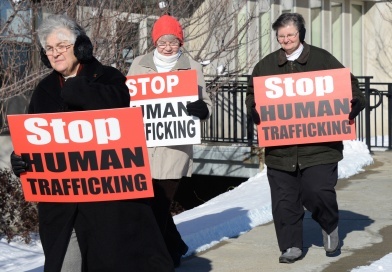 In 2007 the U.S. Senate designated January 11th as a National Day of Human Trafficking Awareness in an effort to raise consciousness about this global, national and local issue. 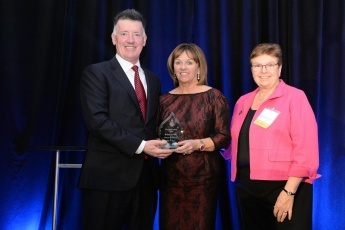 Nearly 500 friends, former students, and supporters packed the Ballroom at Boston’s Seaport Hotel on April 19, 2017, for the fourth annual “Living the Dream” Dinner. 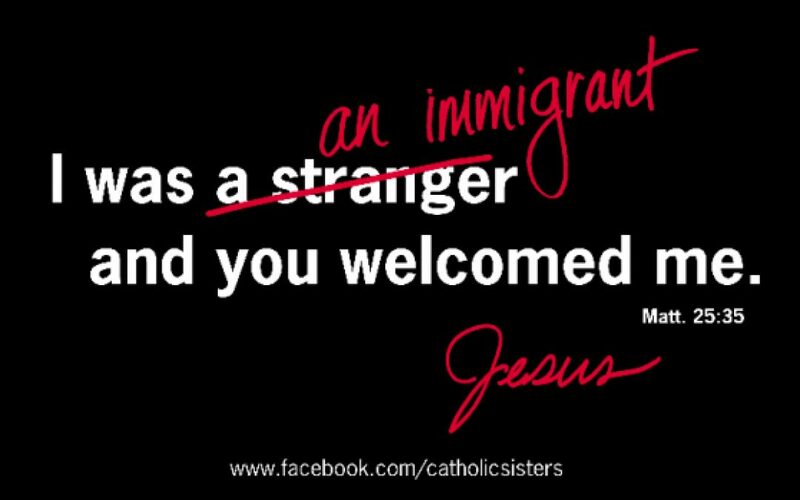 We, the Sisters of St. Joseph of Boston, are deeply concerned about the U.S. administration’s executive orders on immigration and refugee resettlement which serve only to threaten border communities. 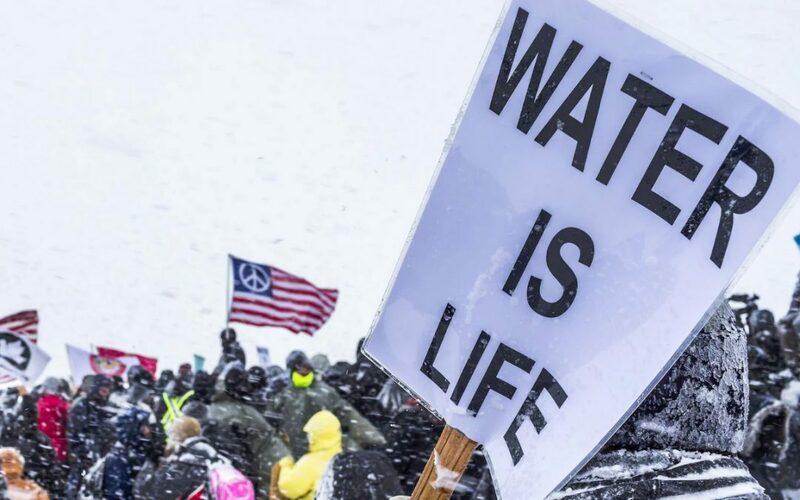 As people committed to justice, nonviolence, unifying love and communion with the Earth Community, we, the Sisters of St. Joseph of Boston, together with our Associates, stand in solidarity with our Native American sisters and brothers, especially of the Standing Rock Sioux Tribe. 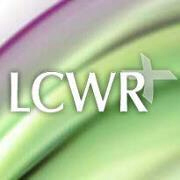 The Presidents of the Leadership Conference of Women Religious (LCWR) and the Conference of Major Superiors of Men (CMSM) representing the elected leaders of more than 55,000 Catholic religious sisters, brothers, and priests sent a letter to President-Elect Donald Trump reminding him of the gift and responsibility of leadership. 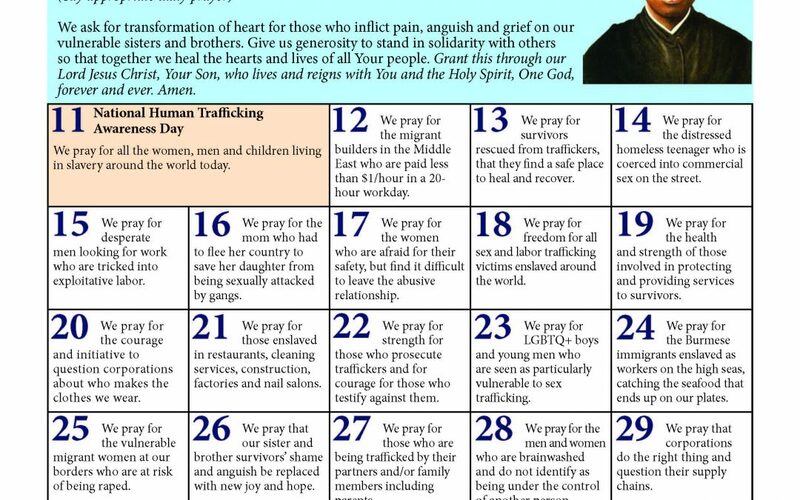 The final edition of 100 Days of Prayer covering April 1-30 is attached. 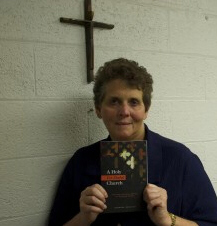 We are so grateful to the CSJ Orange Communications office and their St. Joseph Justice Center for their generosity in sharing this timely resource. 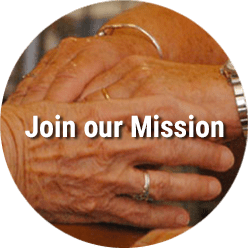 The Literacy Connection, a ministry of the Sisters of St. Joseph of Boston, is in need of volunteer tutors for September. Volunteers meet one on one with adult residents who need ESOL, literacy, or GED/Hi-SET practice for a minimum of two hours a week. 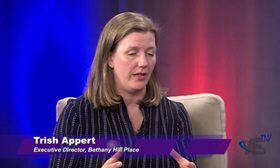 Bethany Hill Place [BHP] is a sponsored ministry of the Sisters of St. Joseph of Boston which offers affordable, educational housing to more than 150 individuals and families every year. As an employer of Haitian immigrants, I am writing to support the extension of Temporary Protected Status (TPS) for over 50,000 Haitians living in the U.S. since the 2010 earthquake, including the over 4,000 who reside in Massachusetts. Immediately following the 2016 U.S. presidential election, the Sisters of St. Joseph of Boston join with others across our country in calling for all Americans to come together in the spirit of unity and reconciliation and build relationships based on respect. Born of the desire to connect, empower, and energize one another for mission and ministry, the third annual gathering of CSSJ High School Leaders met in Boston, MA from November 2-4, 2016. The 25th Annual National Night Out hit all over Boston this week and kicked off in the Parkway at Adams Park in Roslindale. If anyone doubts sisters’ relevance today, I encourage them to watch the video taken during the vigil at Pulse. Last I checked, more than 25,000 people had watched the video on Facebook, and the response from the community has been overwhelmingly supporting and hopeful. 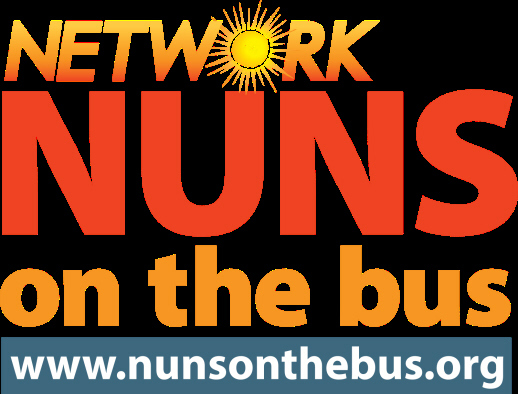 NETWORK’s Nuns on the Bus Is Coming to Boston! NETWORK’s Nuns on the Bus are hitting the road again – daring to call on elected officials and candidates to “Mend the Gaps” in income and wealth inequality in our nation. We will listen to the stories of the gaps that people are experiencing in our society and provide NETWORK’s proactive policy strategy that can bridge those divides. 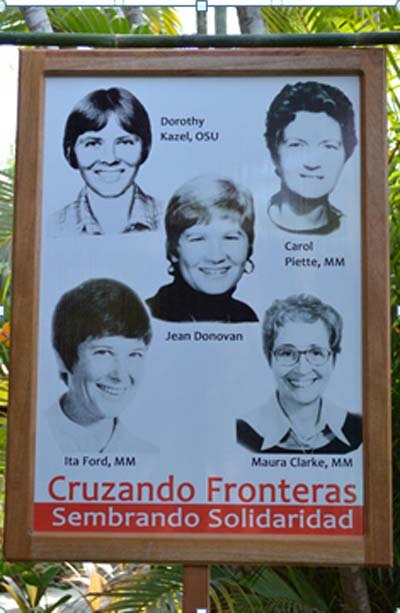 On June 16, 2016, the Leadership Council of the Federation of the Sisters of St. Joseph, representing 7500 sisters, associates, and agrégées in the United States, affirmed the following statement in support of human rights for farmworkers. 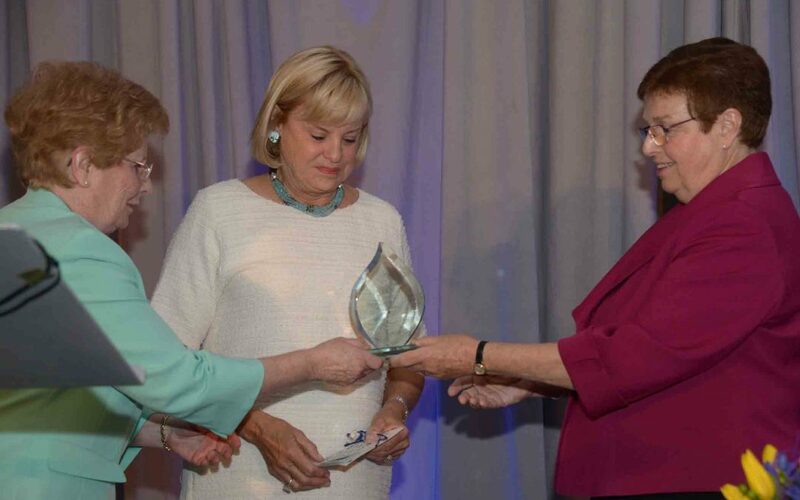 April 27, 2016, was a special evening as the Sisters of St. Joseph of Boston honored Eileen Connors and her family with the Dear Neighbor Award at their annual Living the Dream Dinner. 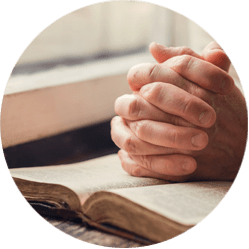 We invite you to set aside five to ten minutes of contemplative prayer for our country during this critical time in our political environment. 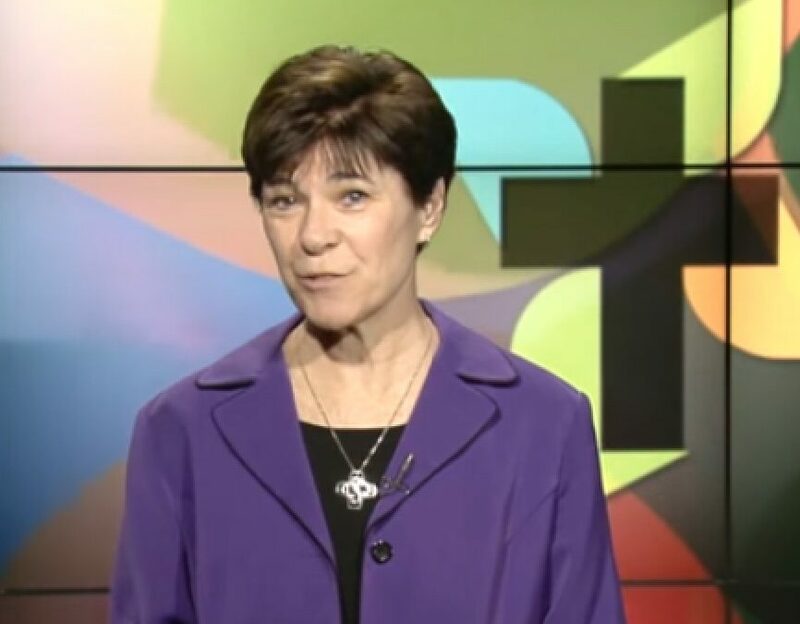 Watch the Catholic TV Network as Sister Betsy Conway, CSJ shares her vocation story and deep desire to build relationships through spiritual motherhood. 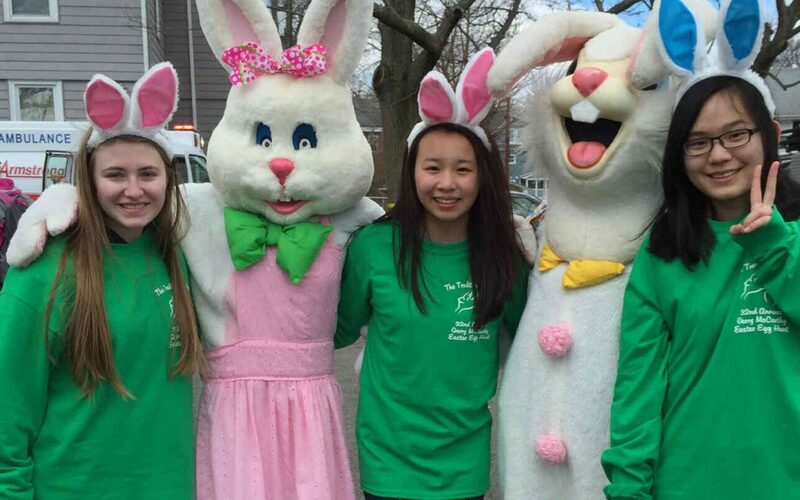 Join us on the front lawn of the Sisters of St. Joseph Motherhouse, 637 Cambridge Street, Brighton, MA, on Saturday, March 26, 2016, from 10:00 a.m. to 12:00 p.m. for the Brighton Main Streets annual Easter Egg Hunt. 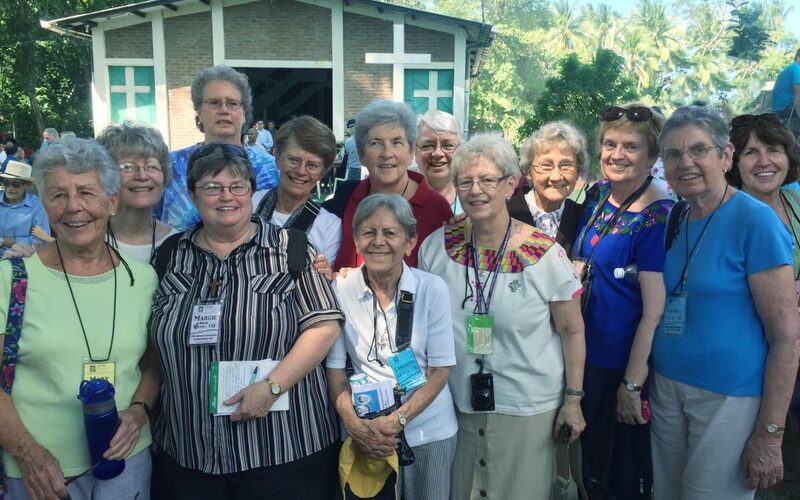 Thirteen CSSJs and Associates Visit El Salvador for the 35th Anniversary of the Martyrdom of the North American Churchwomen. Tutela Legal Doctora Maria Julia Hernandez works for truth, justice, and reparations around human rights violations in El Salvador.